Do you like Wheelie Challenge? Share it with your friends. 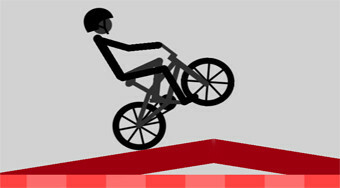 Try to ride a bike as long as possible after the rear wheel.